… there was a girl who lived on a farm. Her family didn’t have a lot of cash – like most farming families – so they had no television. 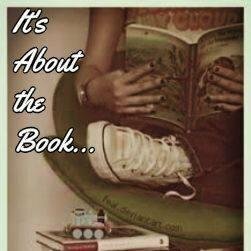 When she wasn’t doing chores or going to school or doing homework (stupid math) she had her nose in a book and her ear to a… Read More Once upon a time….